God is great and it becomes crystal clear from its blessings. God has given us this wonderful gift of so-called life. Life of every person is different but one thing is for sure that each and every person here on this globe wants happiness. From the bygone eras, humans have invented or we can say discovered a lot of methods of enjoyment and unwinding. Travelling is one of these methods and it is perpetual and pervasive in this world. No one can deny that. Imagine a person traveling or skiing in the Alps of Switzerland. These are really exciting things. Culture also holds a really great place in our society and today we are going to introduce you to a breathtaking historic place called Amritsar. It is one of the most historically significant places in India. It is full of Temples, Gurudwaras. So hold your breath and move with us to Amritsar and admire its historic beauty. Oh, we missed something. 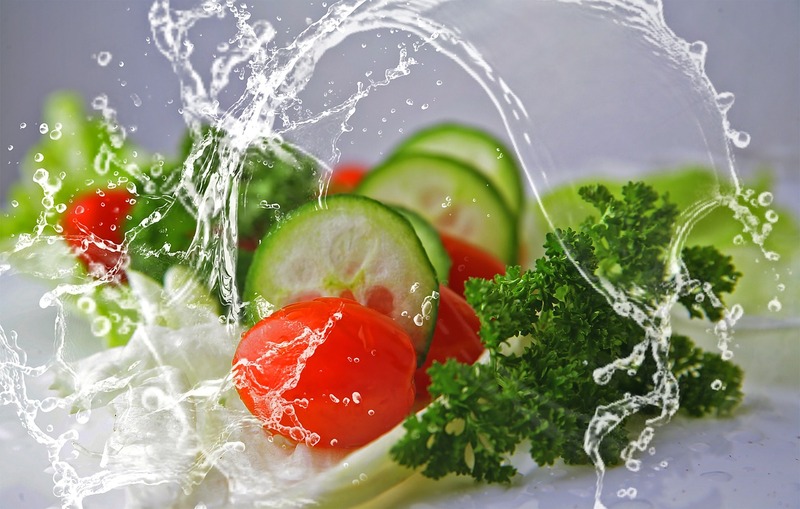 We all must be somewhat aware that Amritsar is known for different types of foods. 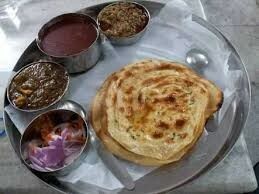 One can enjoy gourmet food as well as spicy and historic food of Punjab only and only in Amritsar. Amritsar is really rich in food varieties and that’s really interesting. 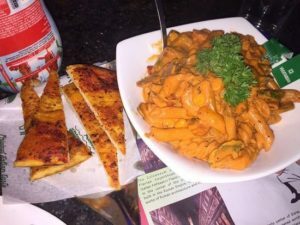 You people will come across a lot of best eating places in Amritsar. So stay with us as we explore Amritsar and its food specialties. It may sound hilarious but it is true and we talked to an astounding number of people in Amritsar and in our opinion the heading seems perfect. We came across a number of tourists in Amritsar and they told us how they got struck with food items in Amritsar. People of Amritsar are really nice and the food is really savory. People talk a lot about Amritsari naans and Amritsari warian. These are specialties of Amritsar. Everyone falls in love with the food of Amritsar. Whomsoever comes here will never deny it. We have created a special list for you of the best eating places in Amritsar. So let’s talk about them. Here we have a compiled list of best eating points in Amritsar. This is a wonderful eating point and one of the best famous Dhaba in Amritsar. Ask anyone in Amritsar and every person will take the name of this place without any kind of hesitation. If you really want to taste food cooked in pure ghee and you starve for big king size plate of Punjab is then you cannot afford to miss this awesome place. This famous dhaba is served best veg food in Amritsar. People from all around the world visit Amritsar and seldom of them forget to miss this place. Such is the flamboyance of this place. We will caution you that you can spend a lot of hours eating in Kesar da dhaba because your stomach will satiate but that would not be the case with your soul. Do visit this place one time and you will fall in love with this place. 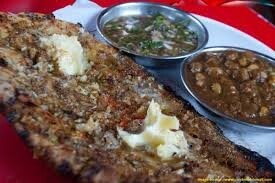 If you are searching The best Kucha in Amritsar” of course kulcha land is famous for this. The kulchas are so savory that you will always end up eating more. They offer a lot of varieties in kulchas and all of them are stuffed more than enough. It is advisable to visit this place to get an authentic taste of Amritsari kulchas. If you are a non-vegetarian then this place is like heaven for you. They serve the best non-veg food in Amritsar. Tandoori chicken is their specialty. 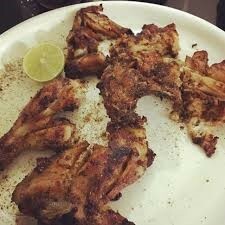 A lot of people visit the crowdy Majitha road of Amritsar just to get a taste of tandoori chicken. You cannot miss this place if you are visiting Amritsar. 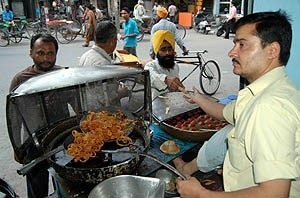 It is the best place for eating sweet crispy jalebi. We are sure that you will fall into a dilemma between jalebi and gulab jamun. We would say that you should eat both to get hang of Amritsari sweets. Another authentic place. It is called dhaba but actually, it is a kind of restaurant. This place also offers special Punjabi authentic taste. Even the utensils here resemble the ones used in Punjab in historic times. It is also a must visit the place. This is our list of which serve the best food in Amritsar near the golden temple. We know we must have missed a lot of others as well and we are really sorry about that. But believe us Amritsar is full of such places and the taste is the authentic and special one. You just need to give a shot to every place. Never miss these places for the best and authentic eating experience. Best Places to visit in Amritsar. We here at amritsarworld.com are for you and your priorities. We have brought you this trip to Amritsar and the best eating places in Amritsar. It is advisable not to miss these places. Just give them a shot and you will fall in love with them. We here at amritsarworld.com are one of the best Amritsar tour operators. We have got a lot of facilities for you from our side. With us, you can book a car in Amritsar. Online taxi booking in Amritsar is our another facility. Because of all these things we are considered as one of the best North India tour operators in Amritsar. We have got a lot for you. You just need to stay in touch with us for the wonderful experience of Amritsar. We always make sure that your trip becomes special and you must not face any difficulty during your trip. Our mantra is ‘your trip is our trip.’ That is how we work for customers. So keep chilling with us and enjoy the beauty of Amritsar.